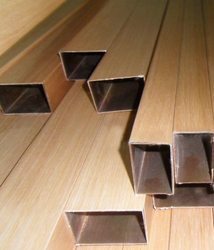 Established in the year 1977, we “Virama Laminates Private Limited” are standing tall on the heights of success as a leading Manufacturer, Exporter, Wholesaler, Trader, Retailer and Service Provider of PVC Laminated Plywood Sheets, PVC Laminated Aluminum Sheets and PVC Laminated Galvanized Iron Sheets. 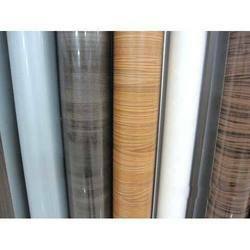 Keeping ourselves abreast with latest technology, we provide Laminated Sheets, Film Laminated Sheets, Laminated Plastic Sheets, PVC Laminated Sheets. 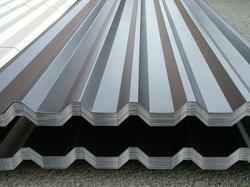 We also offers PVC lamination services on Plywood Sheets, Aluminum Sheets & Galvanized iron Sheets. 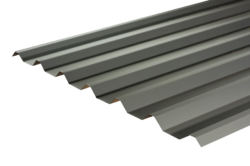 Our PVC film provides the sheets resistance to scratch, stain, heat and chemical and enhances their longevity to a large extent. 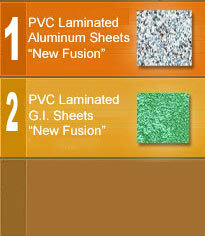 The sheets can also be laminated on both sides in more than 20 appealing colors and designs. 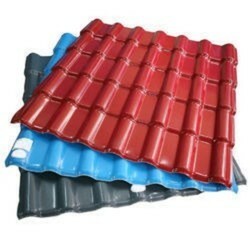 We are pursuing the approach of total customer satisfaction and hence deliver the PVC coated sheets in safe packaging and within stipulated time frame. 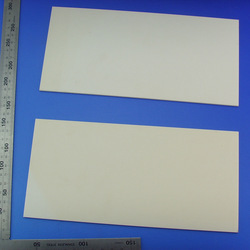 We also provider of PVC Sheet Coating Services. Empowered by sophisticated infrastructure and team of professionals, we have created the reputation of trustworthy enterprise amidst our clients. Our team of quality inspectors vigilantly checks the products before dispatch and ascertains zero defects. 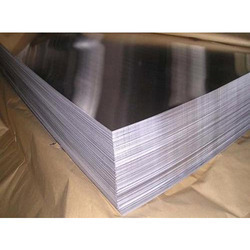 Owing to the consistent quality of our lamination services, we have earned repeated business orders from our high-profile clientele such as Ashok Leyland, TELCO, various State Road Transport Corporations etc.